Although the show is currently on view at the Copro Gallery, the opening reception for Immaculate Deception (featuring Ewelina and Genevive Zacconi) is this Friday, July 29th. 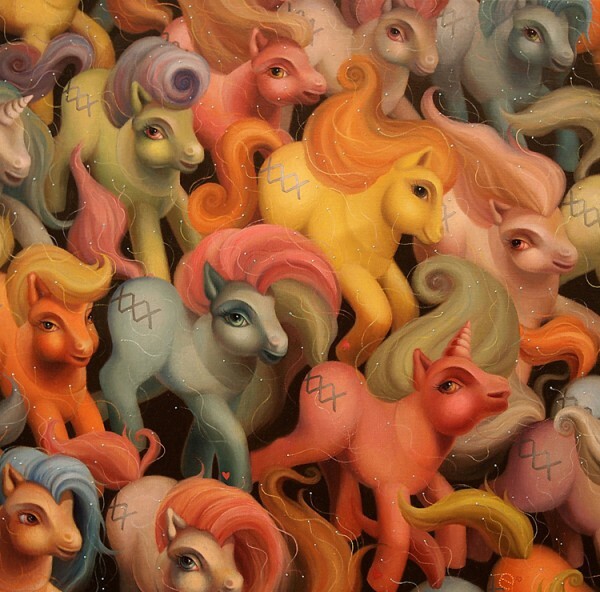 The New York-based Ewelina will be presenting some new works featuring her play on childhood toys like Barbie and My Little Pony. Zacconi, who has worked as painting assistant to Ron English in the past, will be exploring themes of betrayal, and aspects within theology integrating these concepts in her art. *edit* Zacconi was the assistant to English not Ewelina. 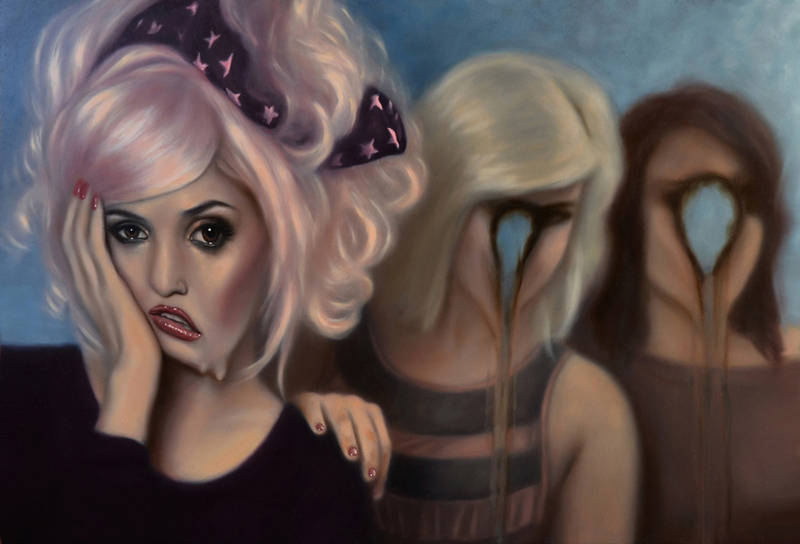 Categories: Low Brow & Pop Surrealism, Previews, Shows & Events. 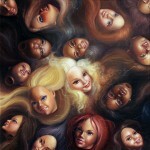 Tags: Ewelina, Genevive Zacconi, Los Angeles, Low Brow & Pop Surrealism, Shows & Events.